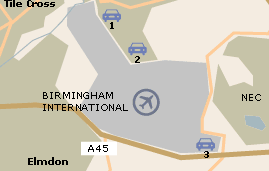 Airport Parking offers a wide range of options for parking at Birmingham Airport. 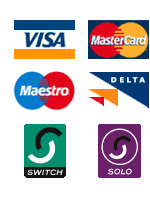 With both on and off-airport options, there will be something on offer to suit every need and budget. For a quote please click here. Executives lounges, meeting room in terminal 1. The Aviation Experience offers airfield views, a games centre, interactive screens and models, bookshop and refreshments. It is open every day from 08:00 - 21:00 and admission is free. Children's play next to Starbucks in the Terminal 1 departure lounge.